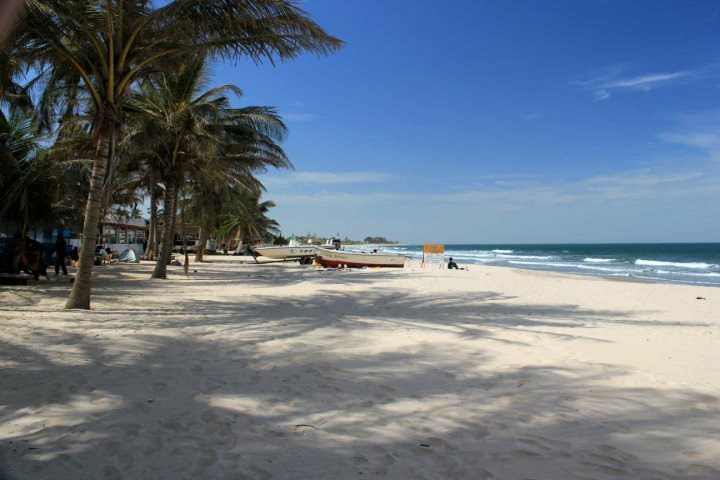 Blog > Countdown of our favourite views in The Gambia! 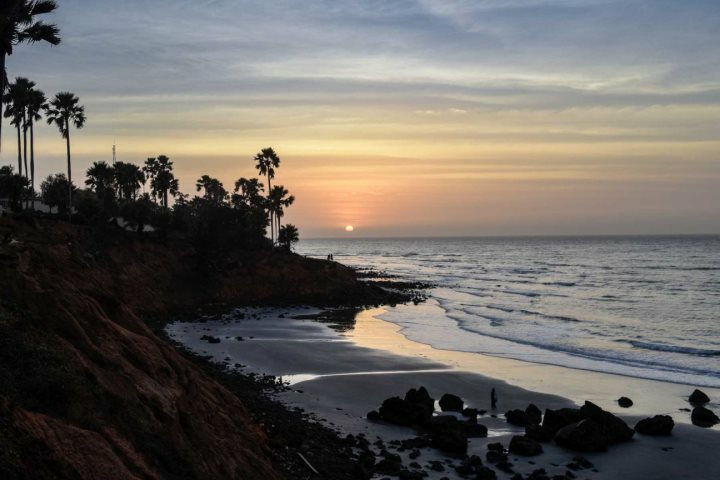 Exploring some of the best spots to take fabulous photographs in The Gambia. 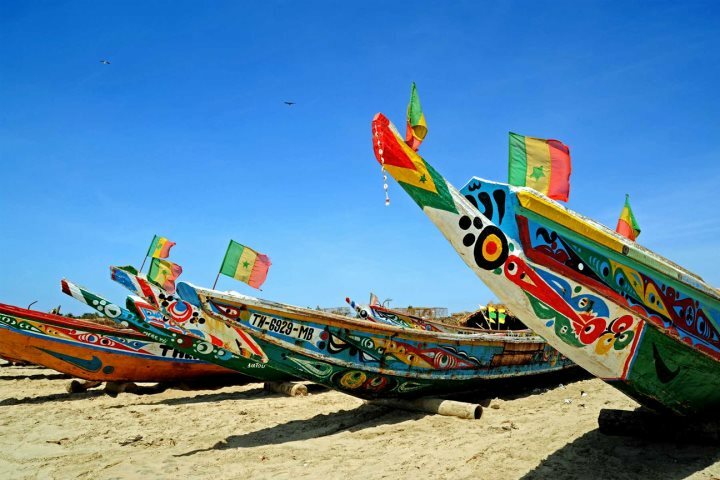 Kicking off with the colourful fishing boats that line Sanyang Beach, the pictures you’ll capture here will certainly preserve not only the fantastic views, but the entire atmosphere of this wonderful local fishing hotspot. 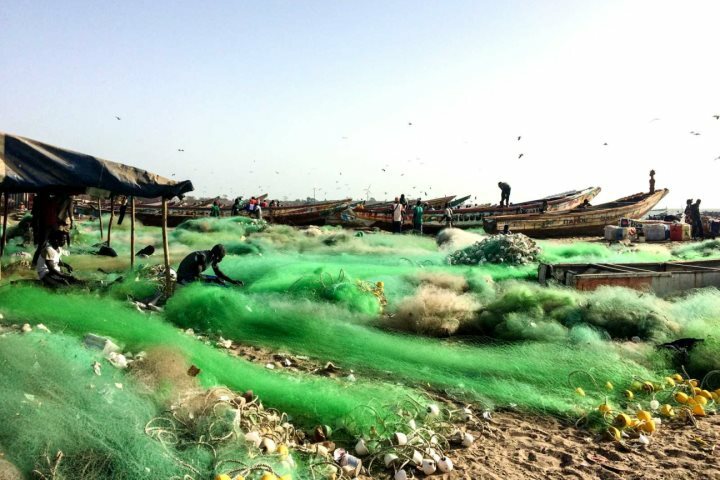 In keeping with the fishing theme, number nine is Tanji Fishing Village, a great place to experience how many locals make a living in The Gambia. The boats almost look as if they’re floating on fluffy green clouds. 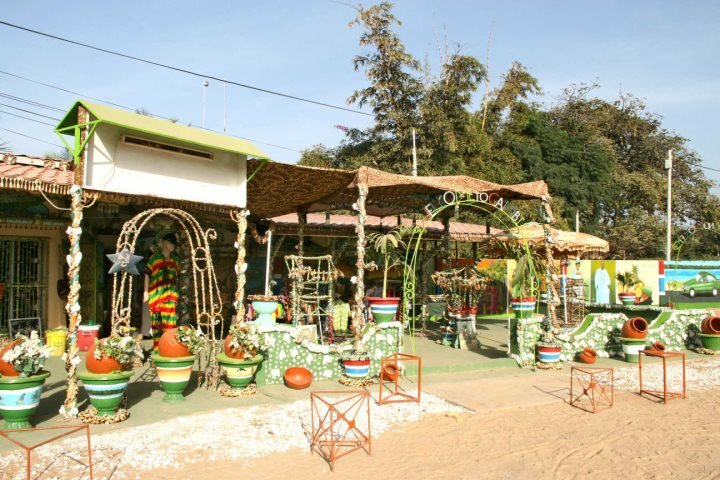 Delightful colours and impressive handmade crafts can be found very easily when on holiday in The Gambia, so coming in at number eight is a view of Kotu Craft Market, just one of many vibrant markets, perfect for capturing a great picture and picking up a souvenir or two. A wonderful location to refuel and enjoy a refreshing beverage in the sun, Calypso Beach Bar and Restaurant at Cape Point offers some beautiful vistas of both the coastline and neighbouring wildlife. Number six showcases one of The Gambia’s most mischievous characters. 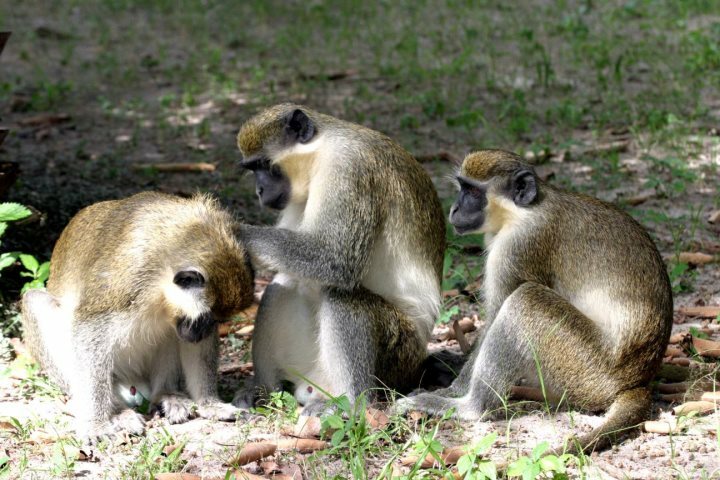 You’re sure to spot plenty of little monkeys running around, although they can be a bit shy, they do love posing for a photo or two. Where golden sand stretches as far as the eye can see, we had to include a glorious beach image within our top 10, so here’s one of Kotu Beach, the perfect place to relax and soak up the African sunshine. 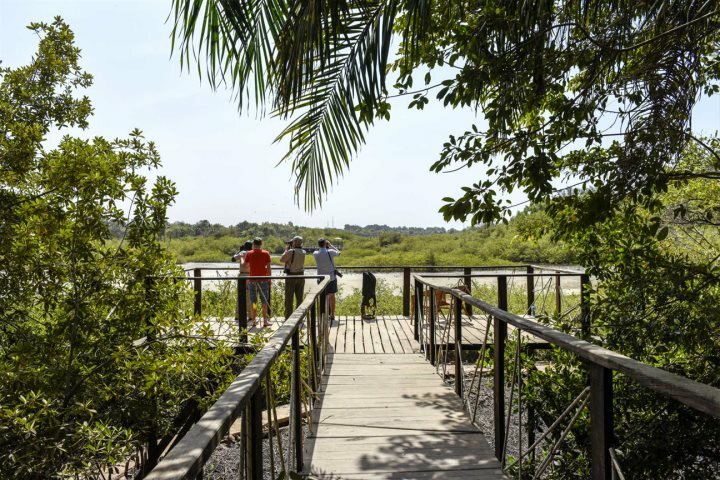 This viewing platform at Bakotu Hotel is a great place to spot local wildlife, including birds and monitor lizards. Overlooking Kotu Creek, don a pair of binoculars and your camera and see what great wildlife images you can capture. 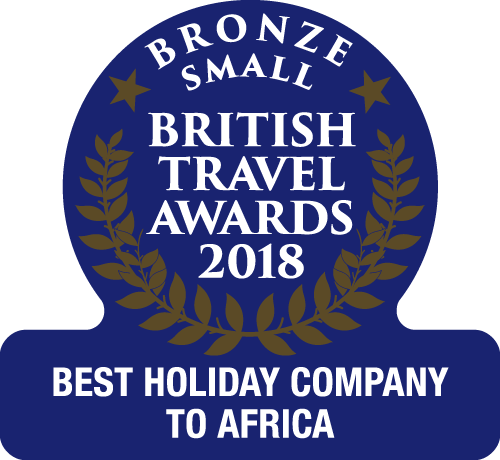 With so many colourful species to spot and photograph, The Gambia is a popular destination with twitchers, and lots of birdwatching holidays are available for tourists. 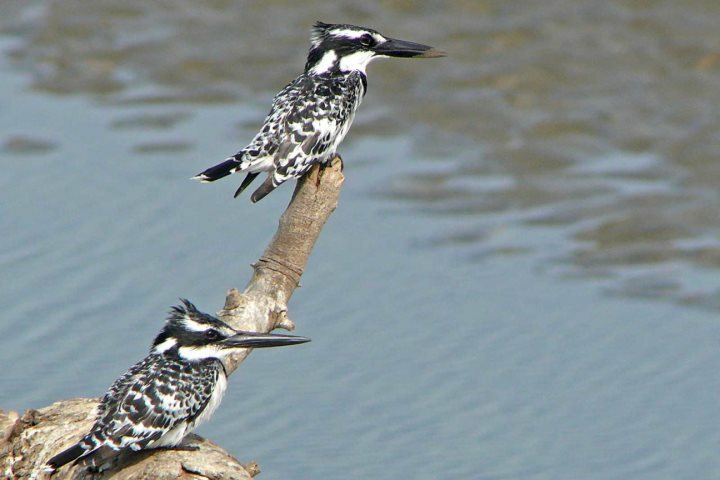 These beautiful Pied Kingfishers are just one of the 500+ species to discover. Ngala Lodge is a wonderful place to make the most of the African sunset. Watch the sun descend behind the Atlantic Ocean horizon, producing silhouettes of palm trees perched precariously on the rocky headlands. Coming in at number one is a beautiful image of Mandina Lodges at sunrise. 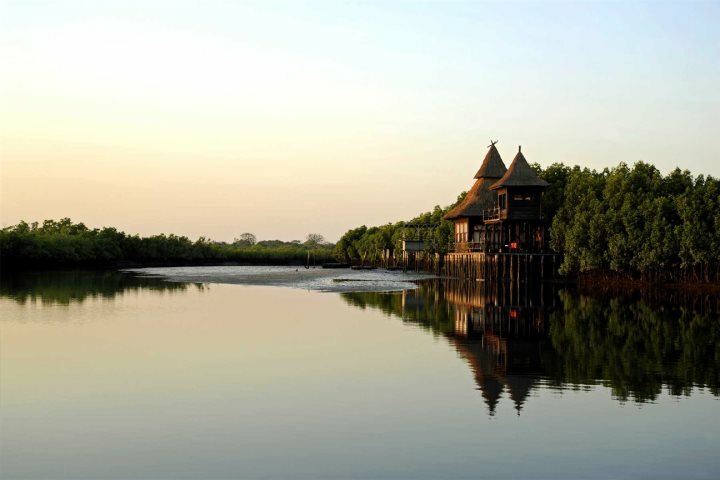 Showcasing the Stilted Lodge, the Makasutu Forest with its peaceful river lined with mangroves is a haven for wildlife, and bursting at the seams with natural beauty. 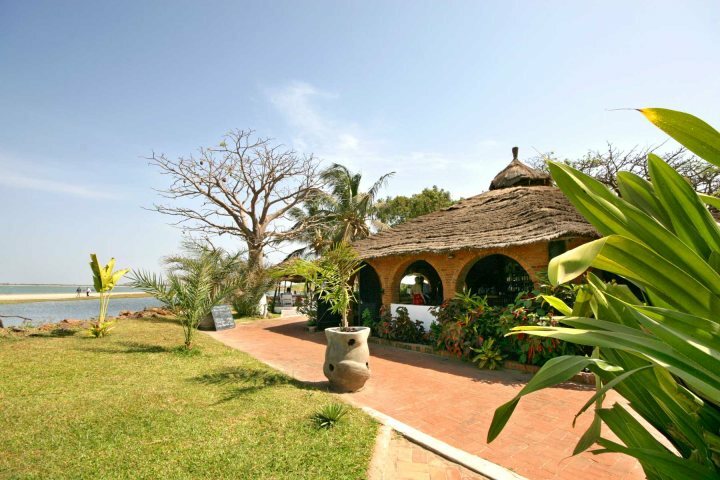 If you’re now looking to embark on a holiday to The Gambia, you can visit Gambia.co.uk for more information and to book.